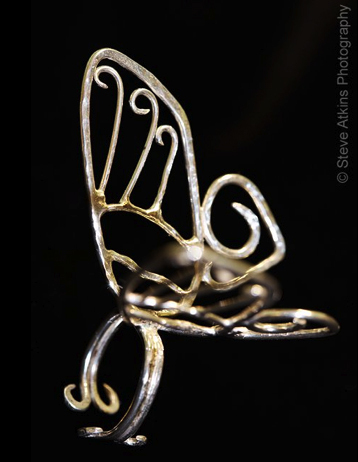 ALice is a very talented creative jewellery maker specialising in gorgeous silver textural pieces – including this pretty little lovely of a butterfly that we bought for my niece at Christmas! 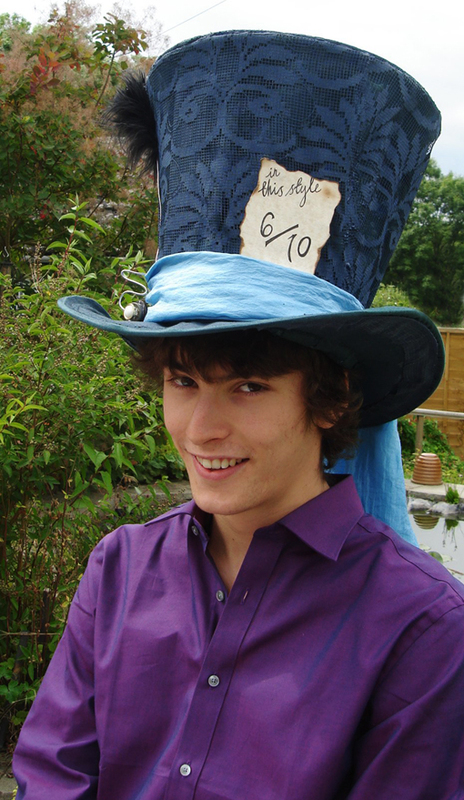 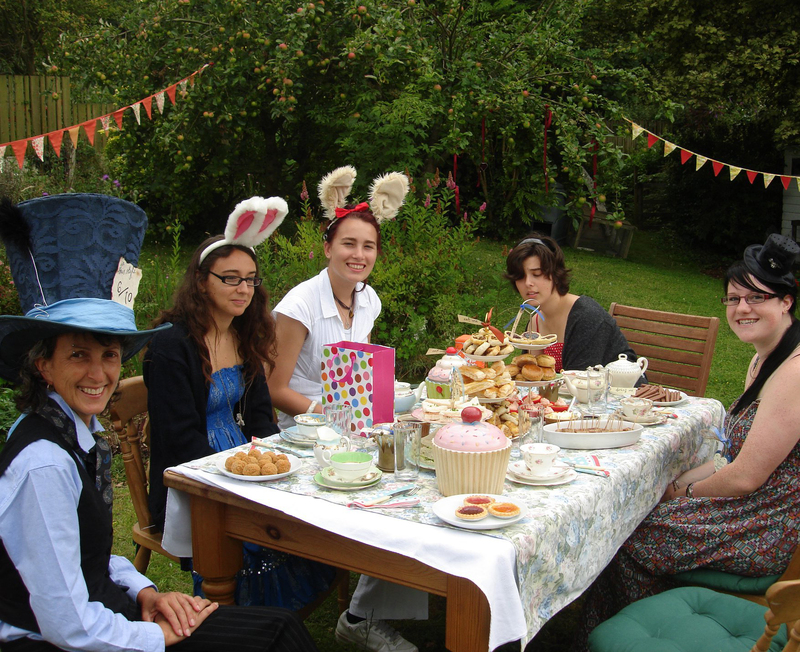 So, when she told us she wanted an Alice in Wonderland themed birthday tea for herself and a few friends we were really pleased to help! 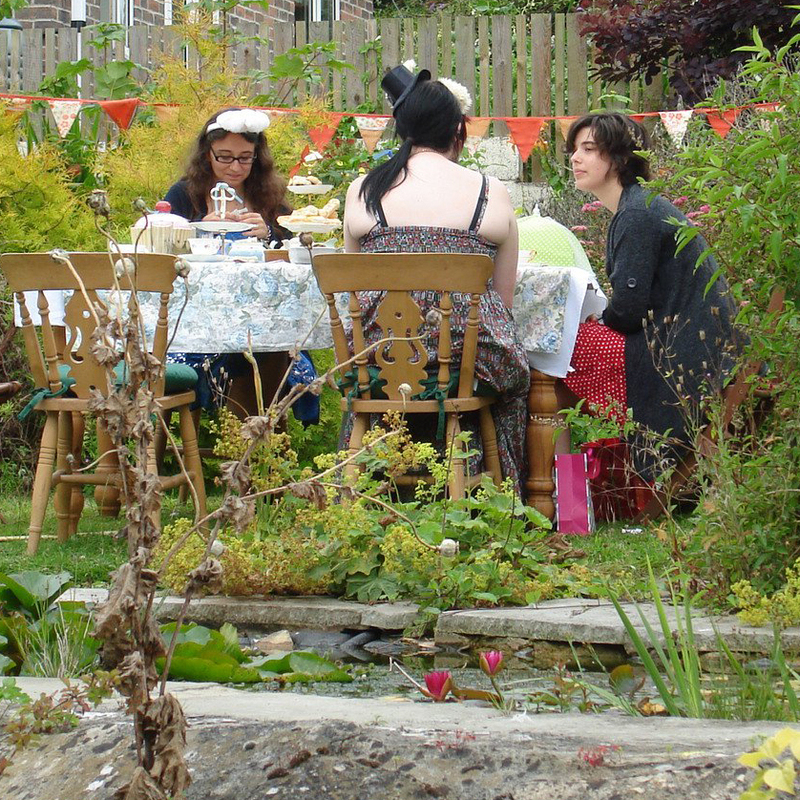 Not all of our events are huge – in fact we love intimate garden parties like Alice’s – especially when our clients are baking their own food – parties should have something personal about them we think… and, this worked perfectly! 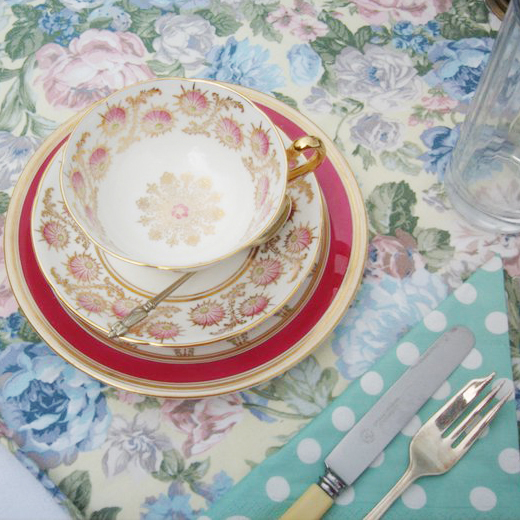 We provided a selection of vintage china with our favourite teacups for Alice’s tea and Alice, her mum and brother did the hard work of getting the food up together. 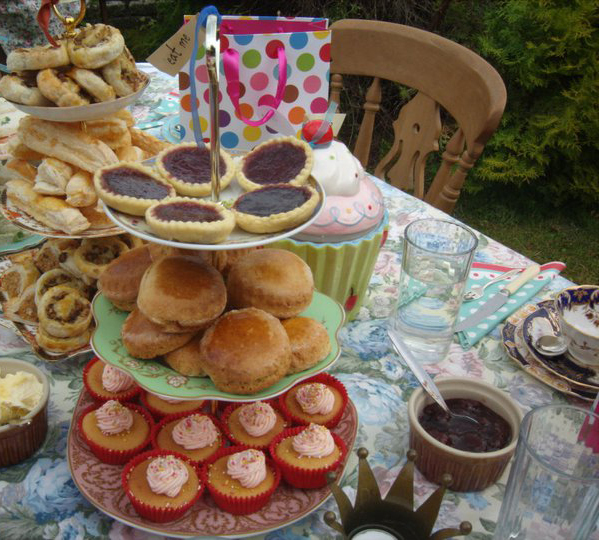 We do like a few jam tarts for Wonderland teas – so perfect!